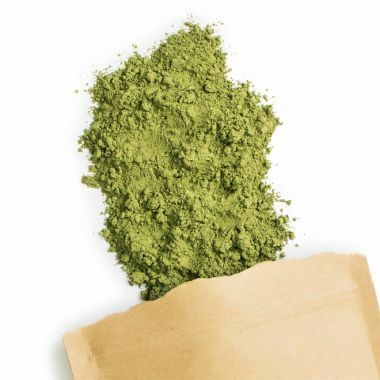 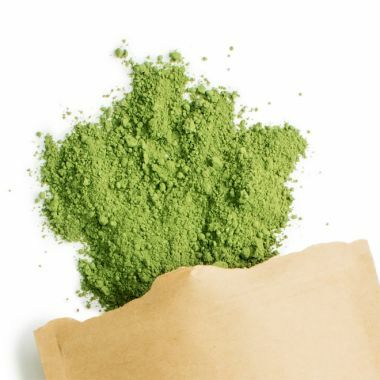 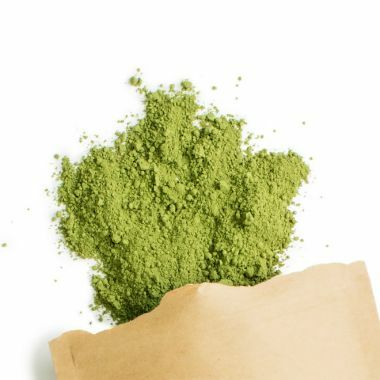 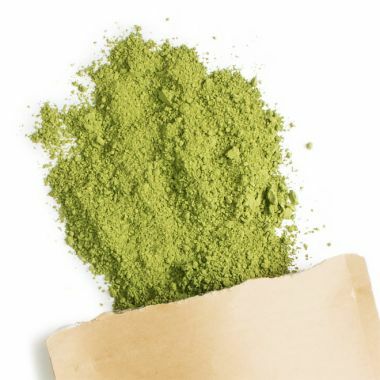 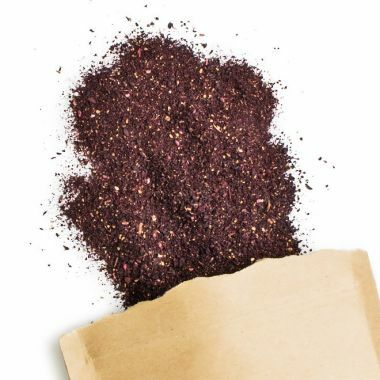 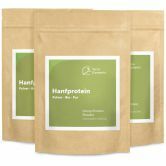 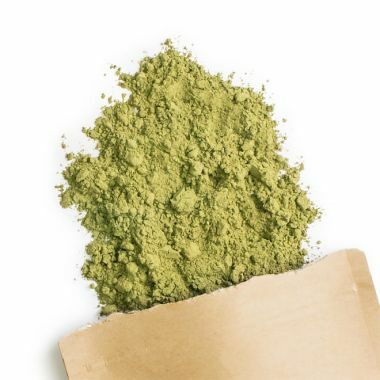 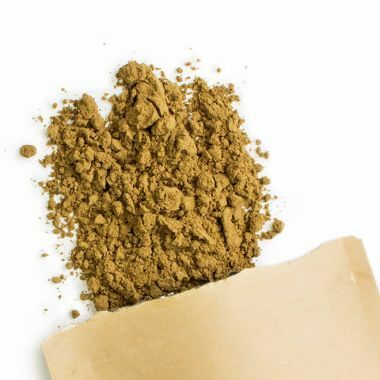 Cold-pressed powder made from ground organic hemp seeds. 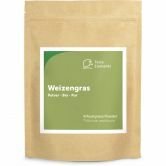 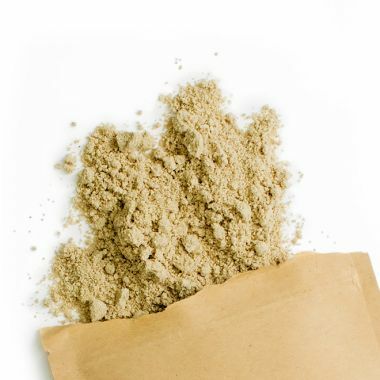 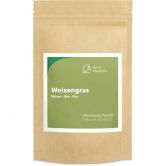 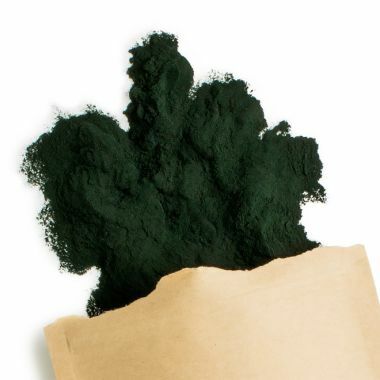 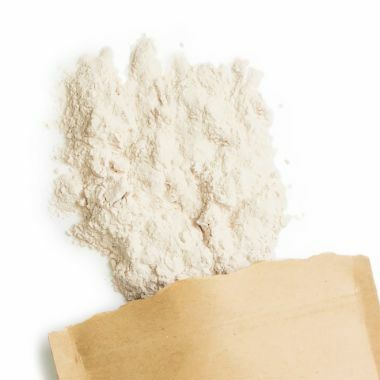 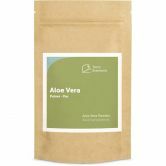 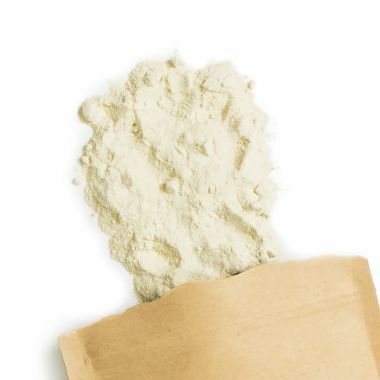 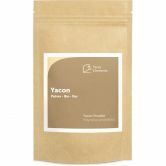 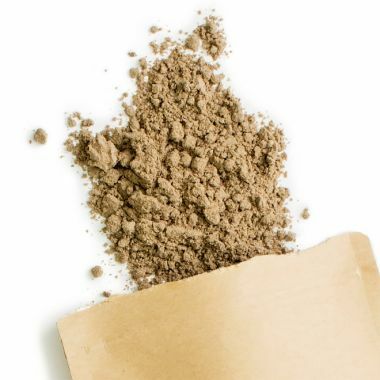 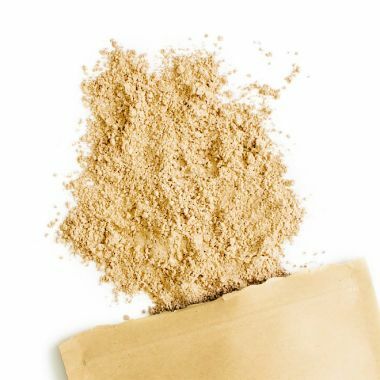 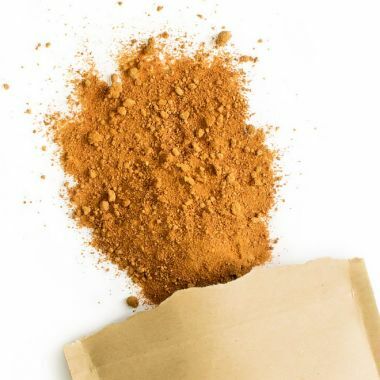 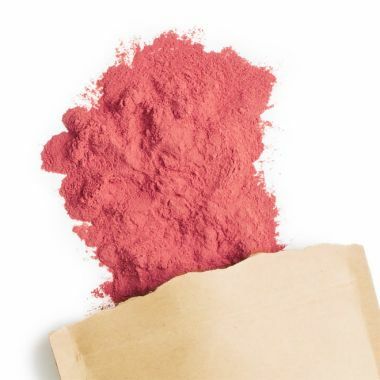 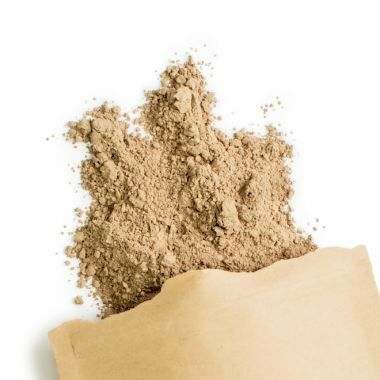 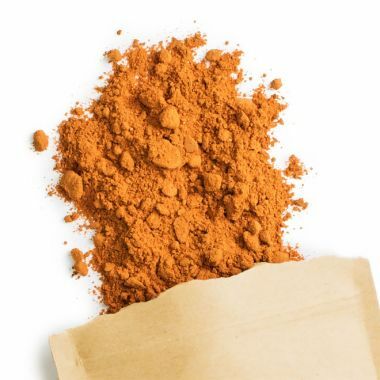 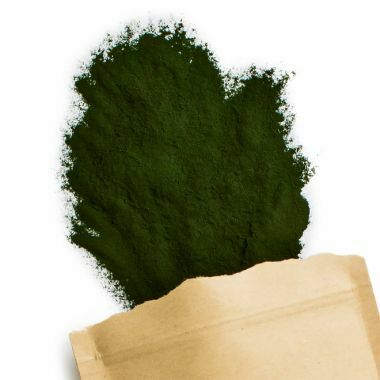 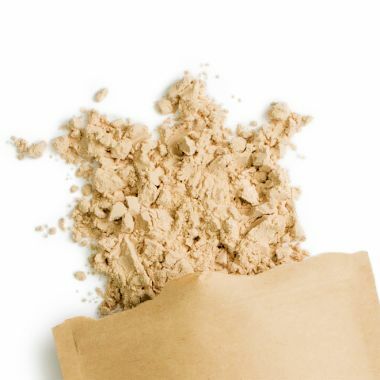 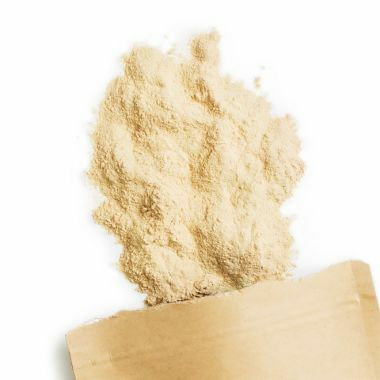 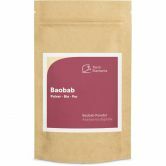 Pure & vegan powder from the roots of organic Yacon. 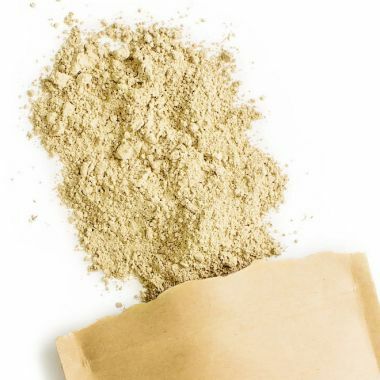 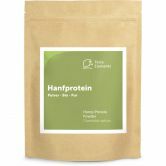 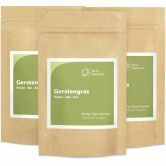 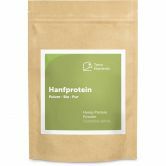 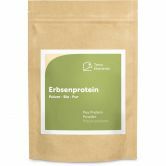 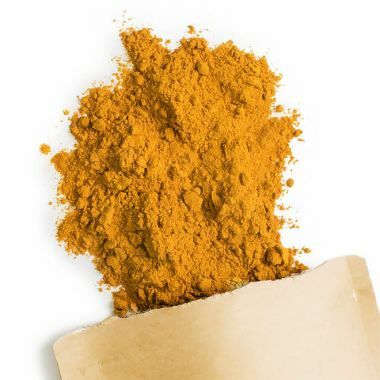 Finely ground powder made from raw yellow peas. 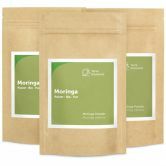 Natural sweetener for smoothies or cereals. 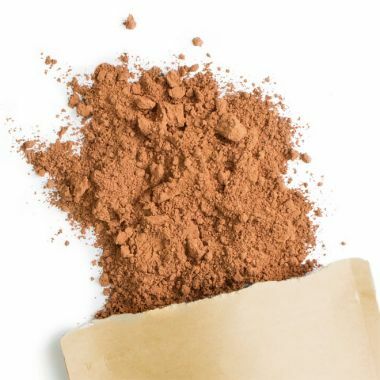 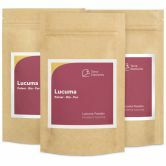 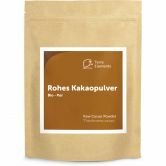 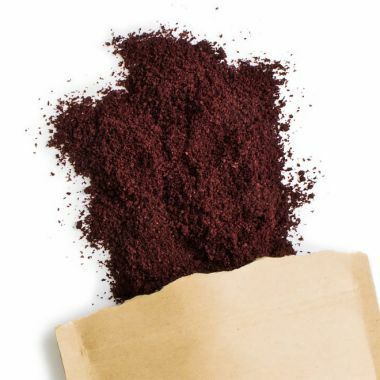 Raw Cacao Powder from Peruvian Criollo Beans.